Habou, the lowest ranking male of the teenagers group, had a growth on the side of his nose in December that worried us a lot. We treated him for a dental abscess for almost a month. He finished his treatment 10 days ago and the growth has almost completely disappeared. 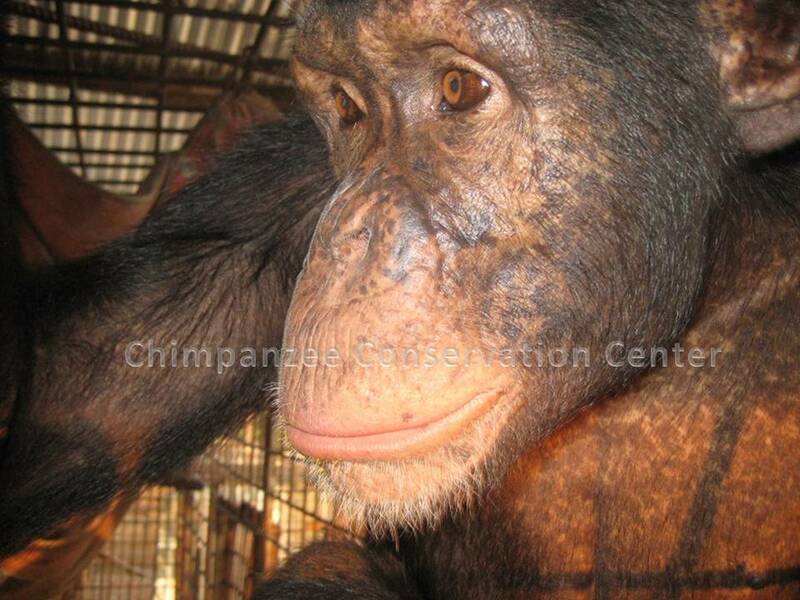 We will keep you posted but for now he is back to his old self (mischievous with staff but lover boy with female chimps especially with Veve who loves him!). 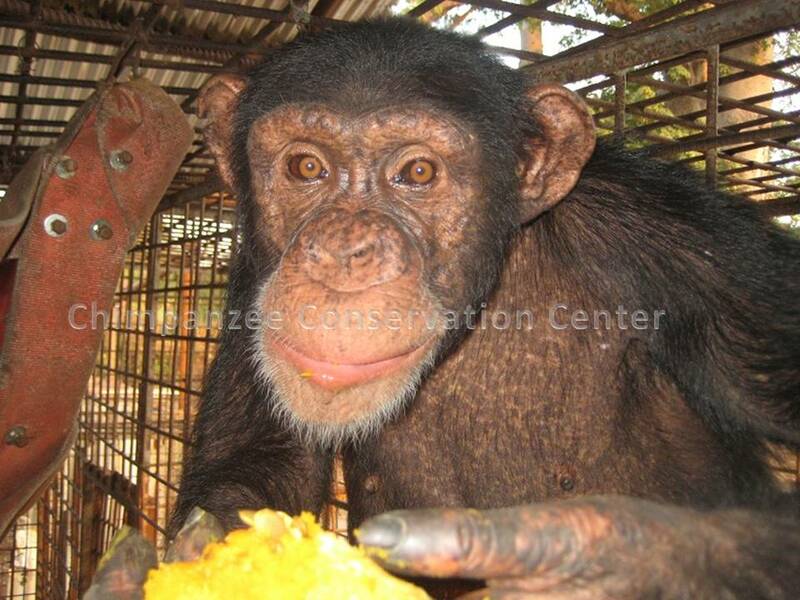 Help us to give a roof to the chimpanzees!